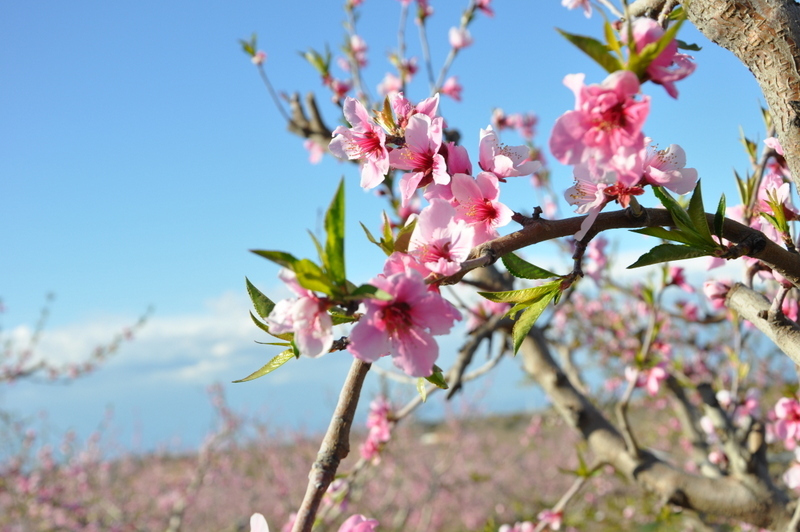 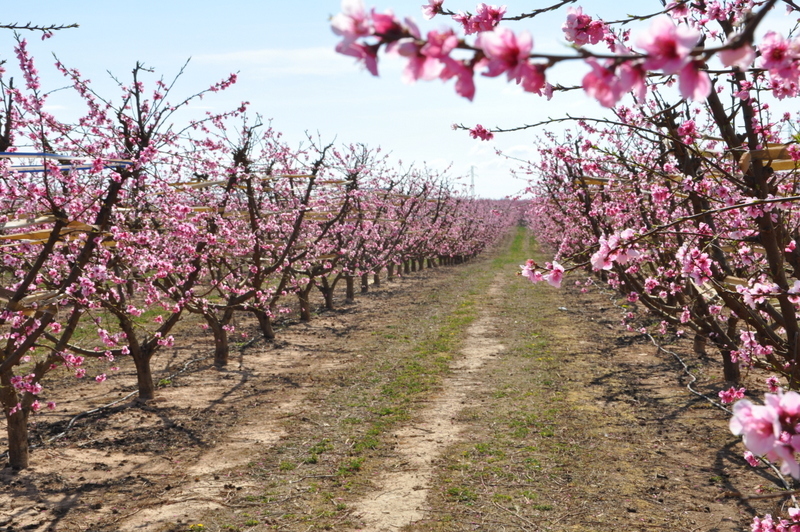 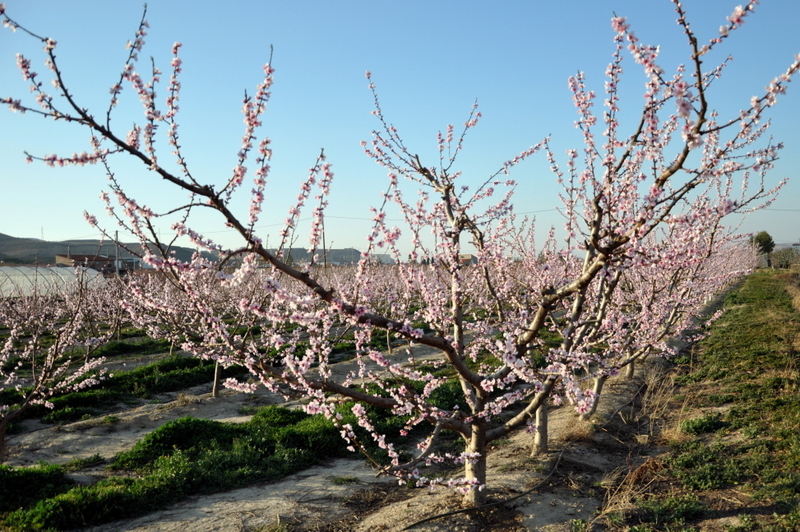 Consortium of seed and stone fruit producers, whose fields are located in Lerida and Murcia. 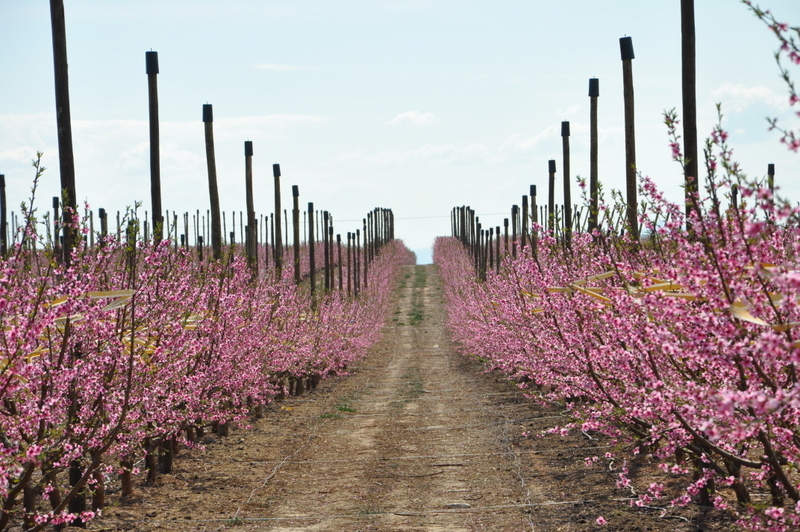 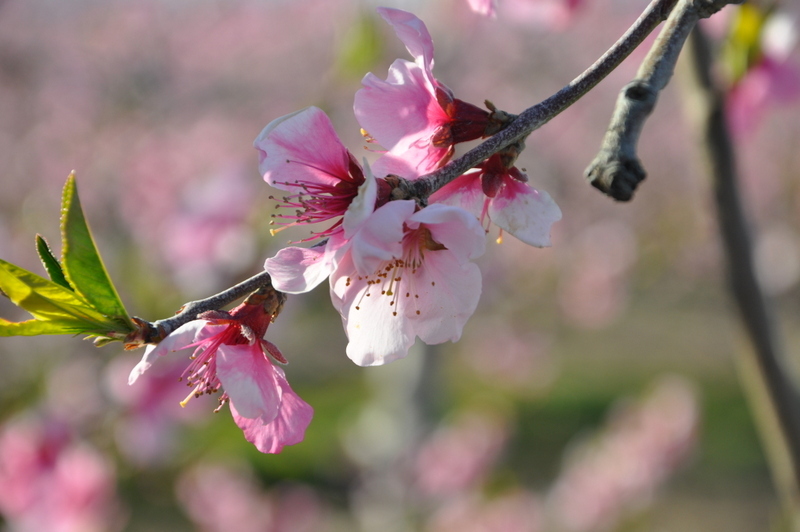 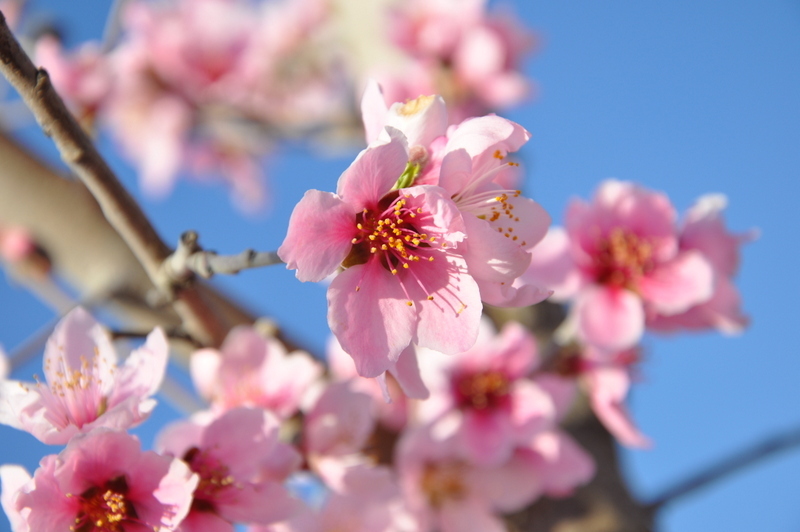 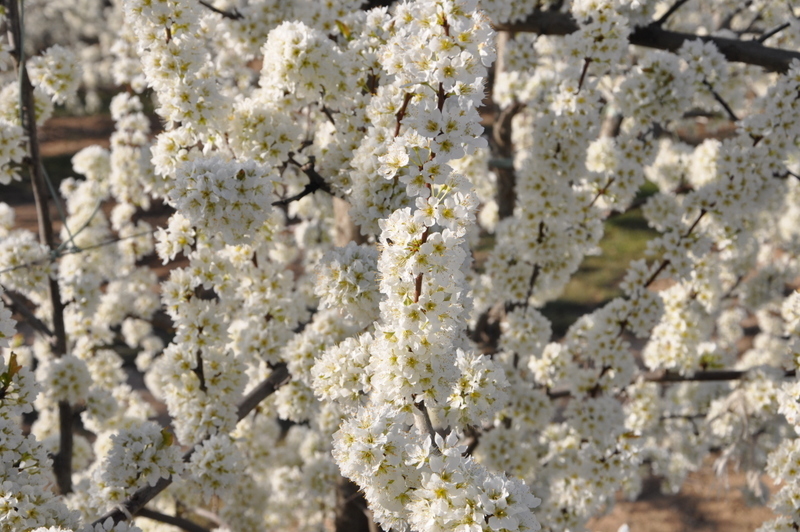 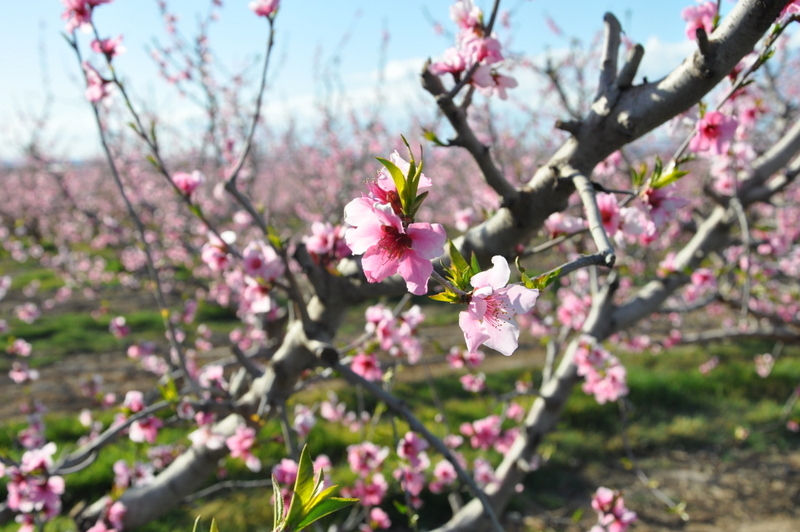 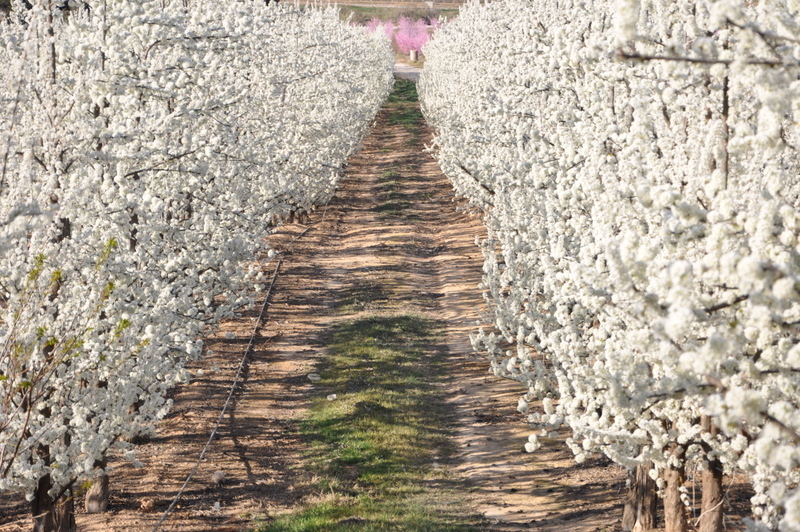 Our main production is cherries, apricots, nectarines, peaches, flat peaches, flat nectarines, pears, apples, kakis and quinces. 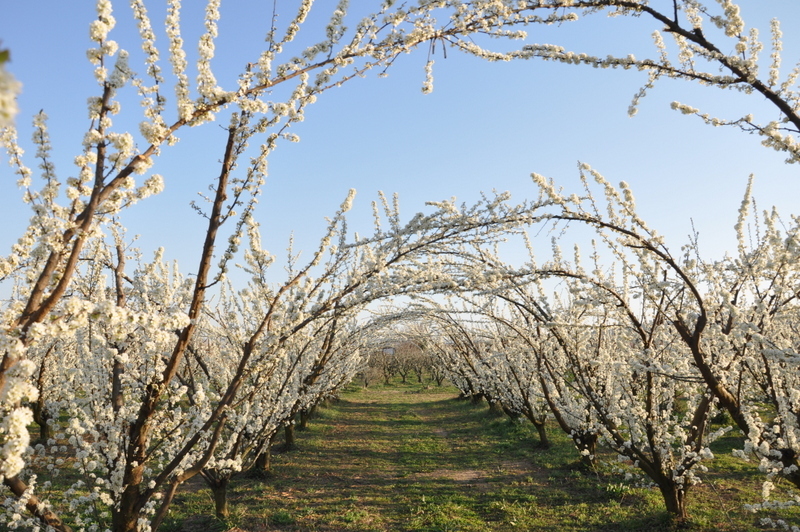 Our commitment with customers is based on high quality products coming from large fields, where we work with unified production, selection and packaging standards to provide high quality fruits.